Mission Ranch Apartments offers one, two, and three bedroom apartments for rent in a wonderful North Chico neighborhood. Three spacious floor plans were tailored to fit your needs. The apartments range from a roomy 753 square feet to an expansive 1,238 square feet of living space. Each of our apartments includes the convenience of an in-home washer and dryer, making laundry day a breeze. Walk-in closets offer plenty of space to organize your clean clothing. 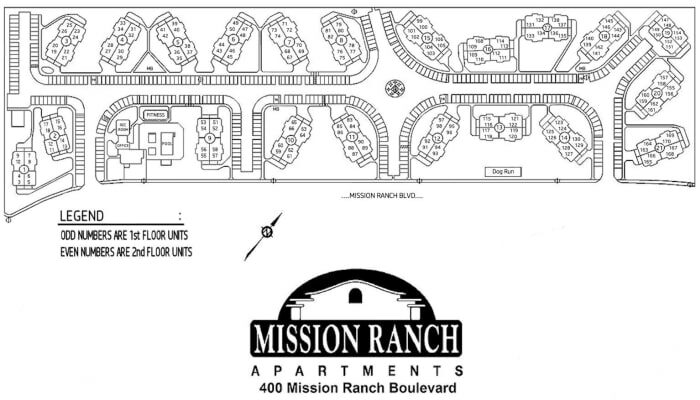 Each of the homes at Mission Ranch Apartments offers an open-style layout with a roomy dining area – the perfect spot to enjoy leisurely sit-down dinners, try your hand at a DIY Pinterest project or help out with homework. Large windows create a bright and airy atmosphere perfect for a relaxing day in with your dog or cat. Your fully equipped kitchen is outfitted with energy-efficient appliances, including a handy dishwasher for easy post-meal cleanup. 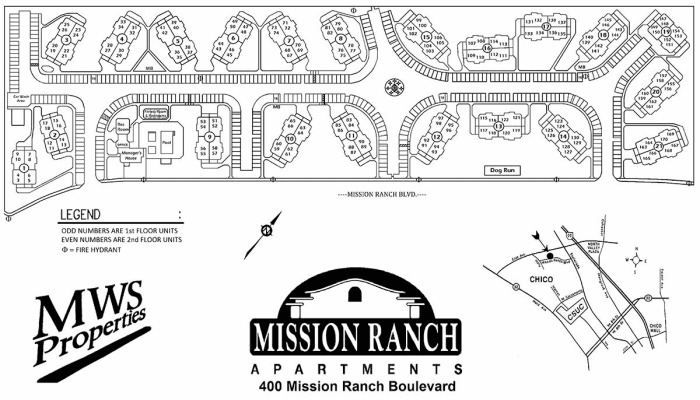 At Mission Ranch Apartments, our comfortable and convenient layouts are designed to suit a variety of needs. 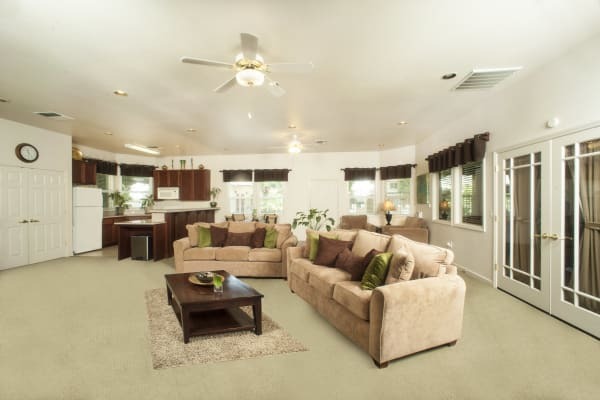 Want to learn more about what our pet-friendly apartments in Chico can offer you? Get in touch today and we’ll be happy to schedule your tour of our luxury apartment homes. We look forward to your call.